I can’t be the only makeup lover out there that feels like the hunt for a good mascara is never (and I really do mean, never) over. Do I religiously throw my mascaras away after 3 months? No. If I find one I like, I use it until it is completely dead and then the search for something better continues. I don’t have particularly full lashes, or long for that matter but I really love this mascara. It does everything that a good mascara should do, giving not only length and volume but also keeping them clump free and very natural looking. 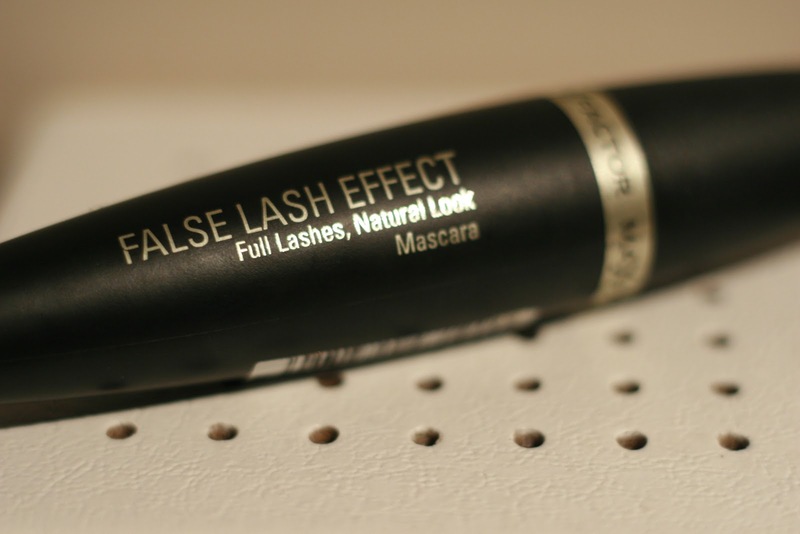 If thick spidery lashes aren’t for you then I can guarantee you’ll like this mascara. The wand is large which I don’t usually like (take that as you will). I generally find them pretty cumbersome, especially if I’m in a rush. Nobody really wants to have to spend 5 minutes removing blobs of mascara from their eyelid and I find this hard to avoid when the brush is on the larger side. Regardless of my addiction to new mascara’s, and my slight gripe with the large wand, I’ve still purchased this quite a few times so that must be saying something. It does make me wonder though, will I ever find the perfect mascara? Followed right back 🙂 Thankyou! ← When is it acceptable to wear makeup?